This is now under $30 !!! Polaroid Cube Act II HD 1080P Mountable Weather-Resistant Lifestyle Action Video Camera. $100 OFF GoPro HERO7 Silver Action Camera. 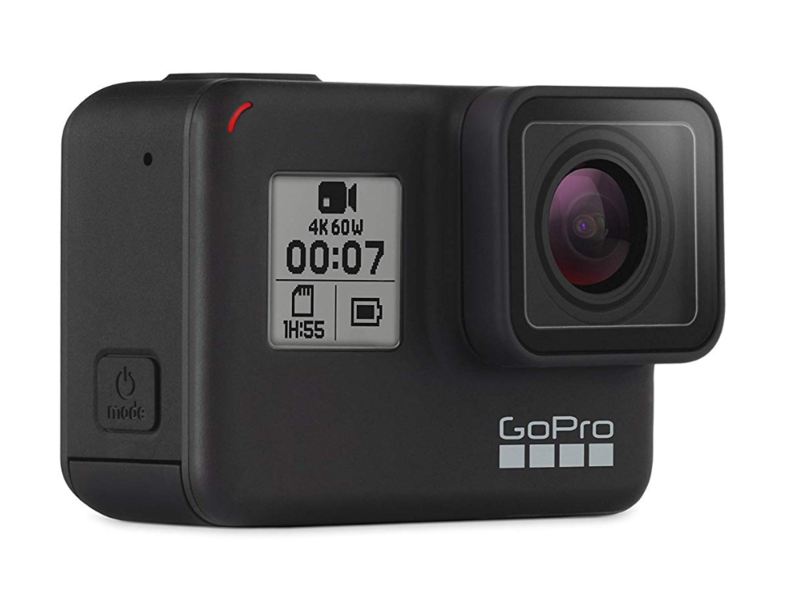 $50 OFF GoPro HERO7 Black Action Camera. £250 OFF GoPro Fusion Action Camera. £60 OFF GoPro HERO7 Silver Action Camera. BE QUICK! £73 OFF SJCAM SJ8 Air Action Camera. 29% OFF Manfrotto PIXI Xtreme Mini Tripod for GoPro Camera. 17% OFF Acer Holo360 4K 360 Degree Camera. 10% OFF GoPro HERO5 Black Action Camera. HALF PRICE! AKASO Brave 4 4K 20MP Wifi Action Camera. $30 OFF Polaroid Cube ACT II HD 1080p Lifestyle Action Camera. GREAT DEAL !!! 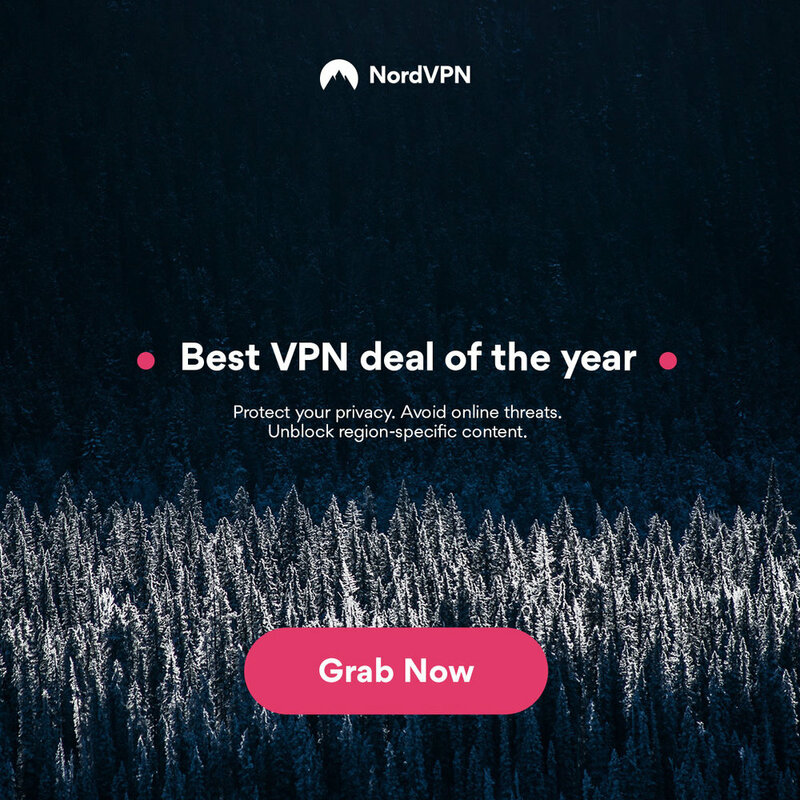 35% OFF !!! Victure Sports Action Camera WIFI Full HD. £50 OFF GoPro HERO5 Black Action Camera. 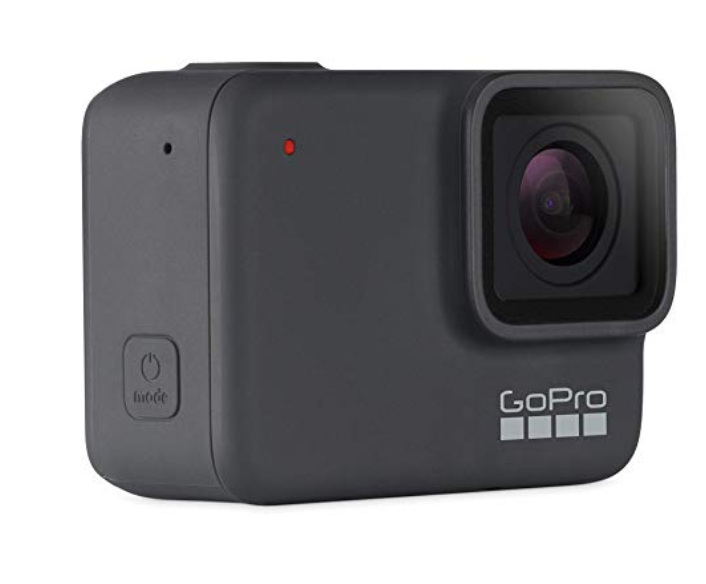 12% OFF GoPro HERO Session Action Camera. Great Value & Now $74 OFF MOSPRO FT7500 4K UHD Action Camera.